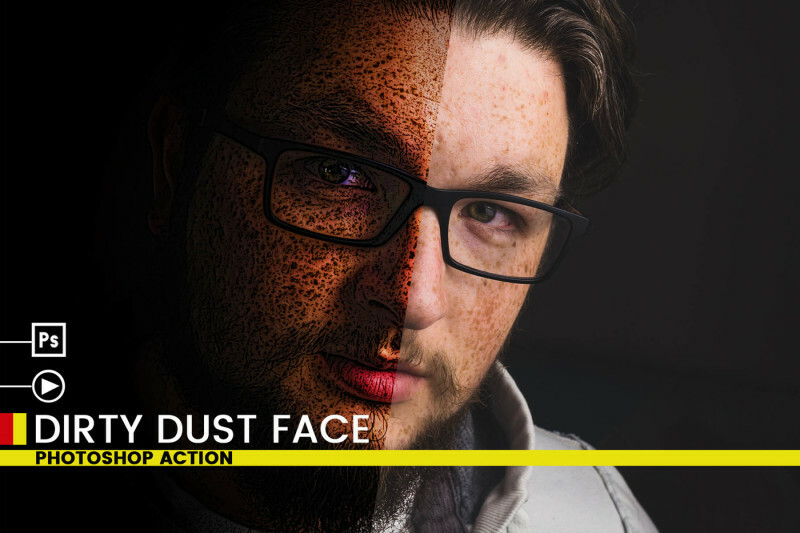 Hello there, Here is the photoshop action. 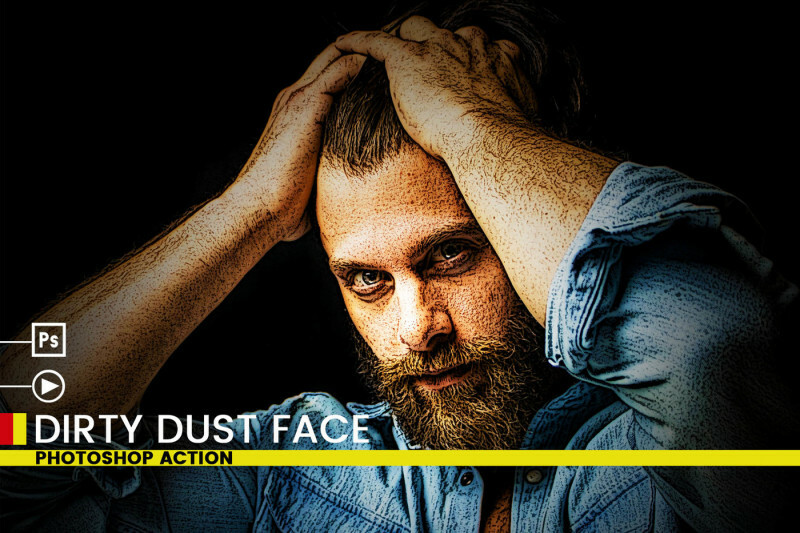 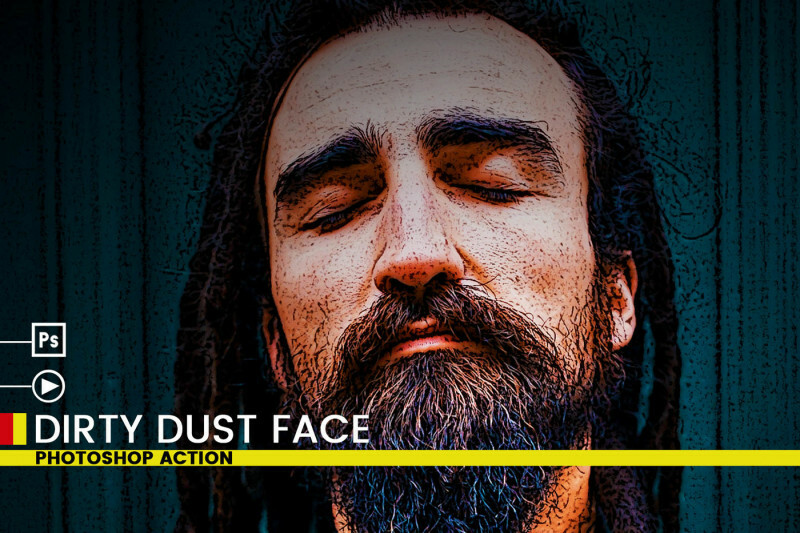 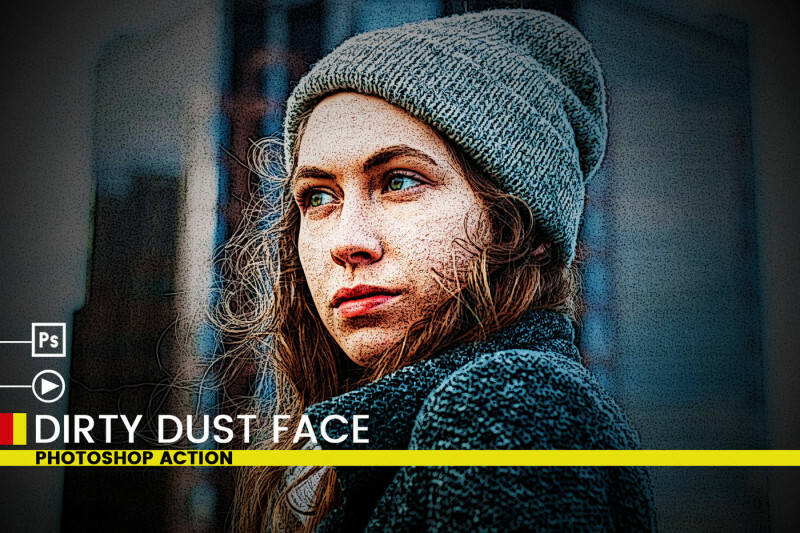 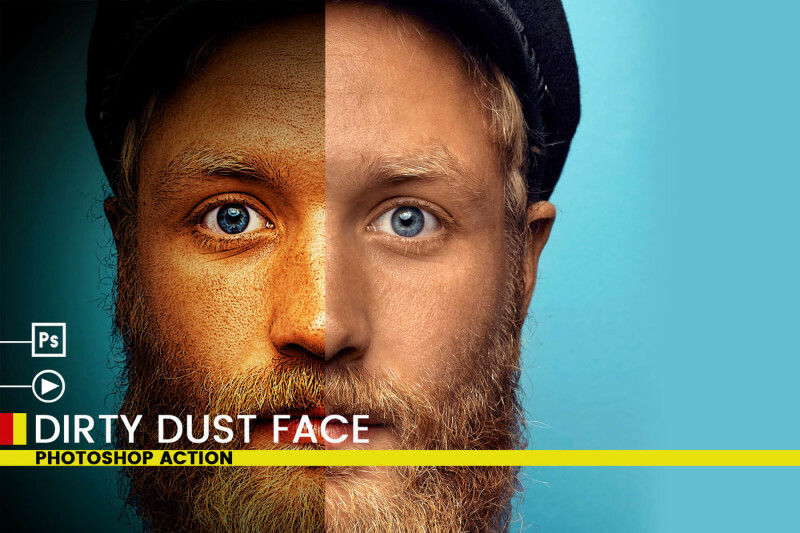 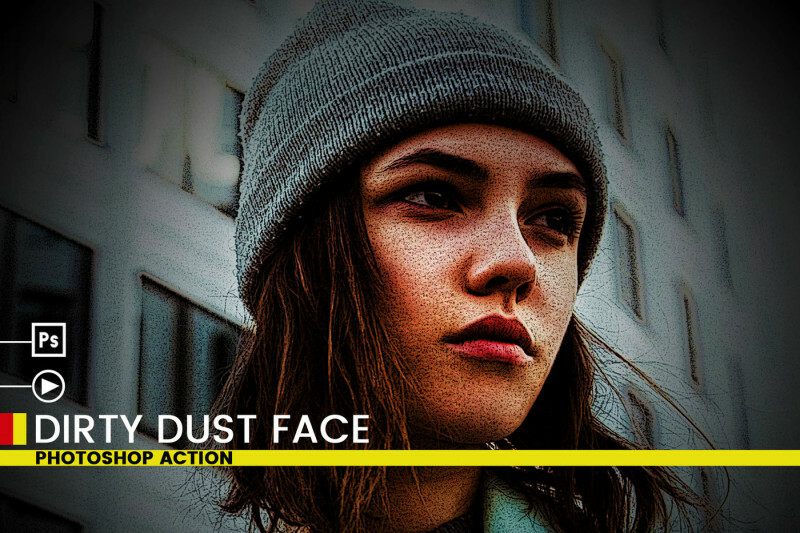 Create a dirty dust face with your photoshop in just a 5 second. 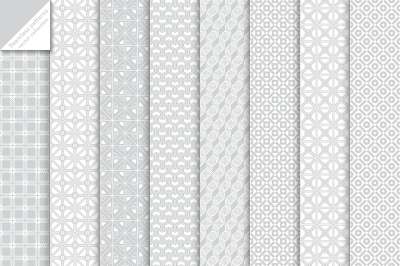 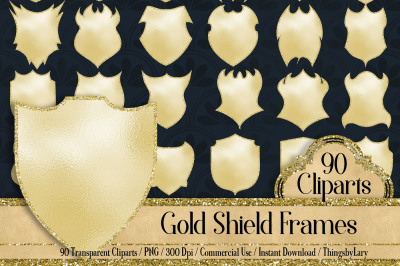 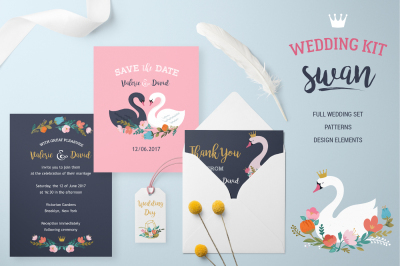 It's perfect for you to show your photograph for any purpose. 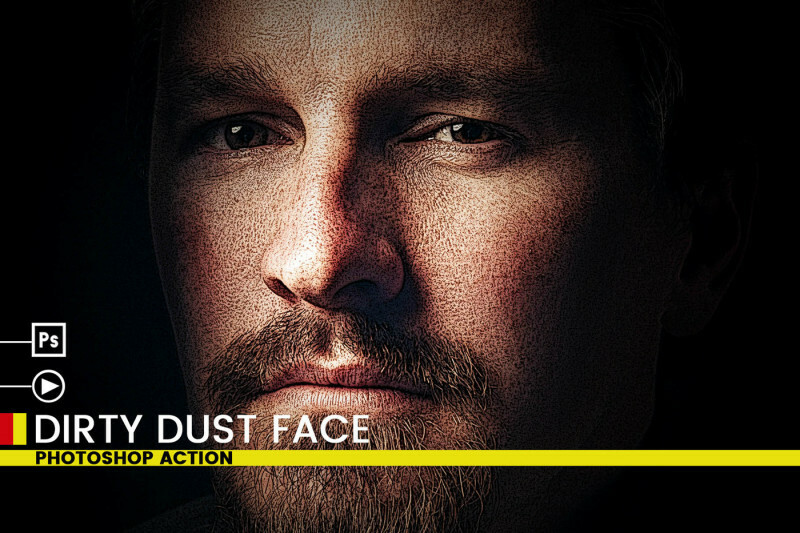 a movie poster or anything else. 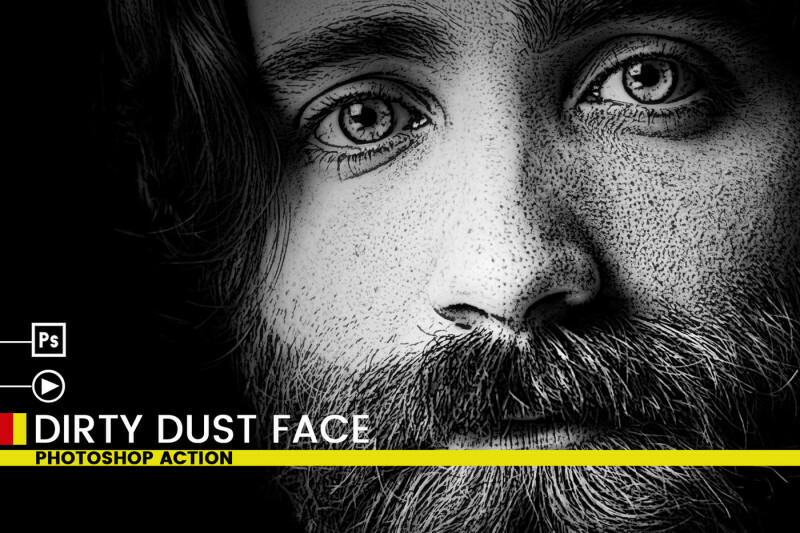 Don't forget to recommend and like this action.